G.P. Putnam's Sons Books for Young Readers, 9780399170904, 32pp. 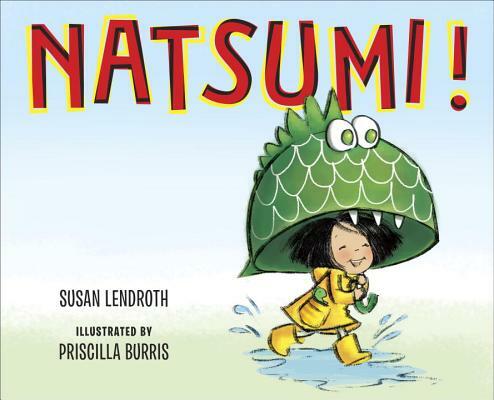 Susan Lendroth combined her daughter's often over-the-top curiosity and exuberance with her fascination with an all-girl taiko drumming group she saw on a trip to Japan to create Natsumi's story. She lives in Sierra Madre, California.